You are browsing the Blog for mixer. This is the time to connect and share with all of us what you are doing post-graduation. 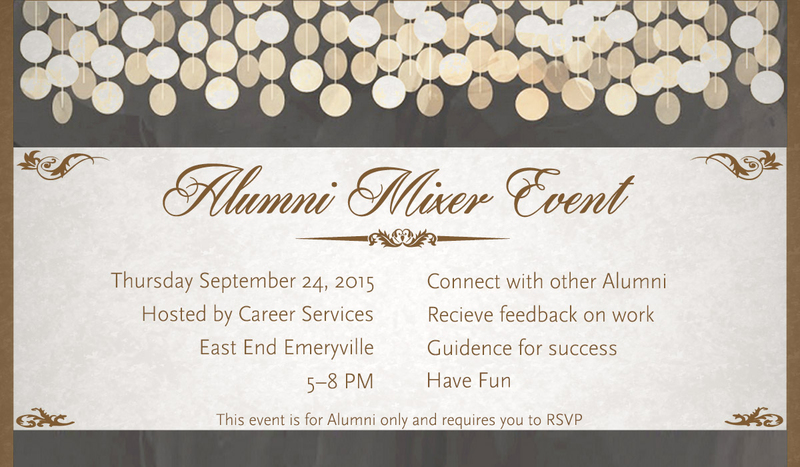 Examples include; guidance in how you found work, industry updates, projects you have worked on, and connecting with fellow alumni. We would love to hear what you have been up to and encourage you to participate. Join us for the next Ex’pert Series featuring, Manny Marroquin. Five-time Grammy winner Manny Marroquin’s humble approach and creative technique have positioned him among the elite in the industry. His ear for sound has helped snag Top 40 spots for artists within a wide spectrum of genres, and in 2005 his talent and hard work were acknowledged by the many Grammy nominations he received for his work on the Alicia Keys, Usher and Kanye West albums (all were nominated for Album of the Year). Manny took home two Grammys for his work on the Kanye West album and a Grammy for the Alicia Keys album (Best R&B). In 2011, Manny took home the prestigious award for best engineered album for John Mayer’s Battle Studies, making him a five-time Grammy-winning engineer. Learn more about Manny’s experiences and “The Life of an Engineer.” Don’t miss out on this opportunity! 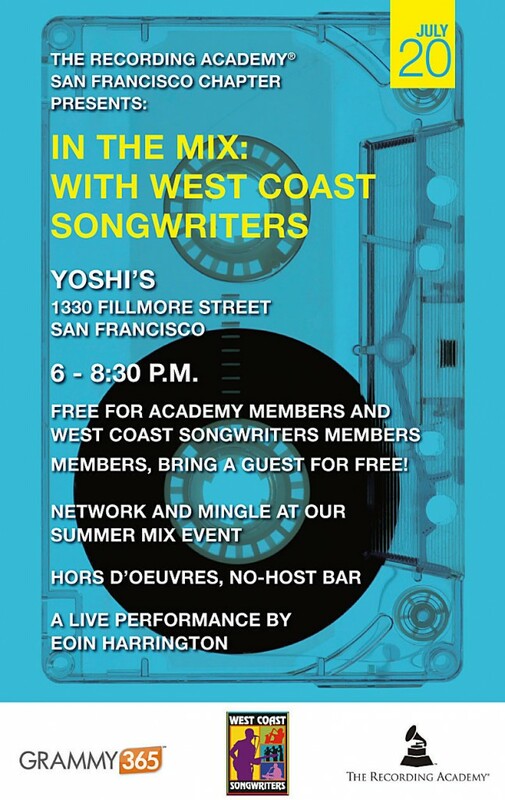 Not a member of West Coast Songwriters or The Recording Academy? Student memberships are available. Visit the West Coast Songwriters website to become a student member of West Coast Songwriters ($40). 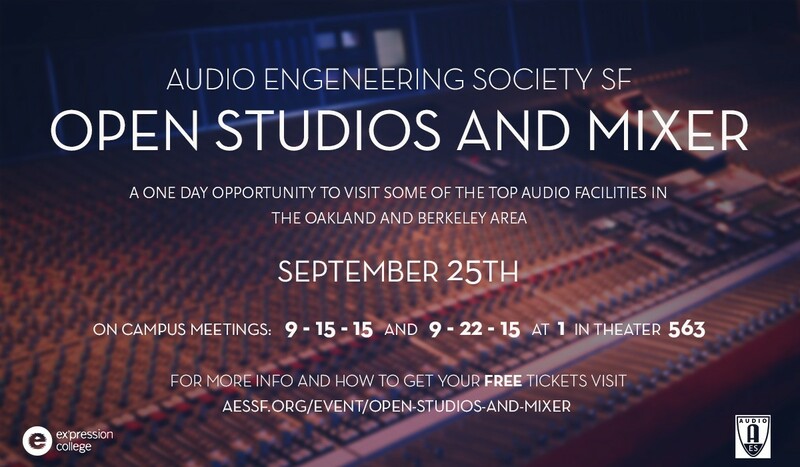 Go see Shiloh Hobel, Sr. Director Industry, Sound Arts, in the Main Building, to become a student member of Grammy U, or visit The Recording Academy website ($25/year).